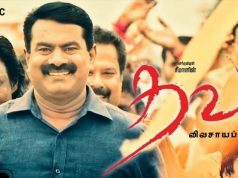 Ayogya is an upcoming Tamil Movie, written and directed by Venkat Mohan. Produced by Light House Movie Makers. 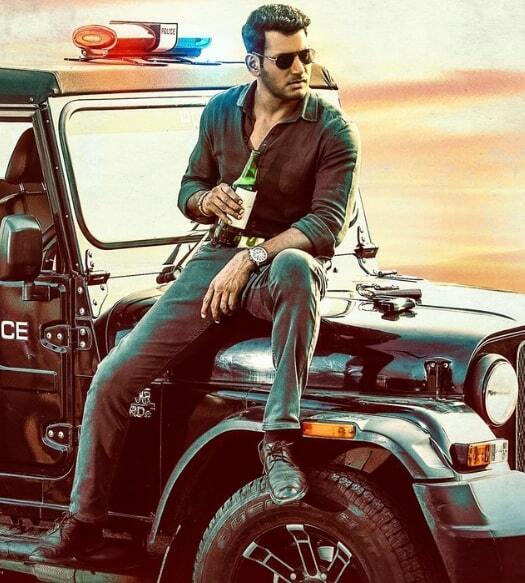 Ayogya is a remake of Jr NTR’s 2015 blockbuster film Temper. 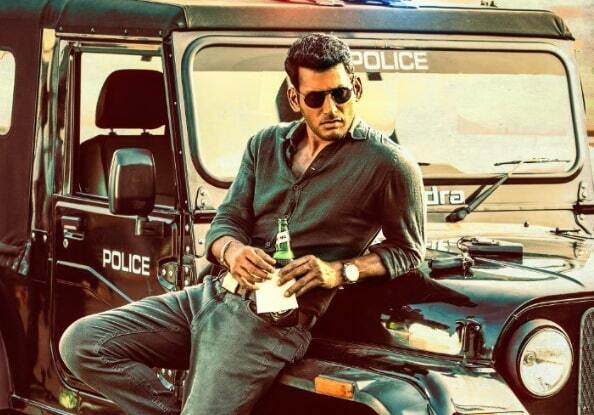 Ayogya features Vishal and Raashi Khanna in lead roles. R Parthiban, Sonia Agarwal and KS Ravikumar in important roles. Pooja Devariya, Yogi Babu, MS Baskar and Anand Raj in Supporting roles. Sam CS composing the music while Karthik Venkatraman handling cinematography and editing by Ruben.